The iPhone 7/7Plus come with totally new stereo speaker system and the brightest, most colorful display – retina HD display (1334×750 and 1920×1080 pixels respectively for 4.7 and 5.5 models). Watching videos or movies with iPhone 7/iPhone 7 Plus would definitely be a wonderful experience. However, there are limitations in using Apple’s default video player to watch video and movies on iPhone 7 and iPhone 7 Plus. The built-in iPhone 7 video player only supports M4V, MP4, MOV formats and can’t offer the flexibility to play videos movies in MKV, VOB, AVI, etc. Then the problem comes out: how to play video on iPhone 7 in different formats, and what is the best video player for iPhone 7? Here we’ve collected 5 best video players for iPhone 7 and other iPhone models to let you easily watch videos and movies on iPhone. These iPhone video player apps are all available in iTunes Store for free downloading. Some of these best iPhone video players are even free to use. The below 5 best iPhone video players could be used on iPhone 7, iPhone 7 Plus, iPhone 6, iPhone 6S, iPhone 6S Plus, iPhone 6 Plus, and other iPhone models. 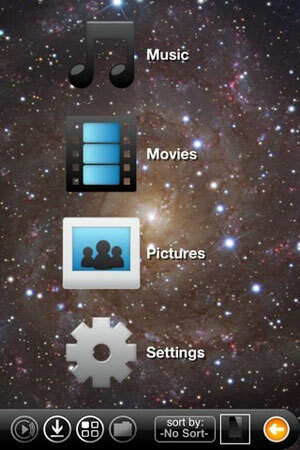 If you don’t want to install 3rd-party iPhone video player app, you could try iPhone video converter. 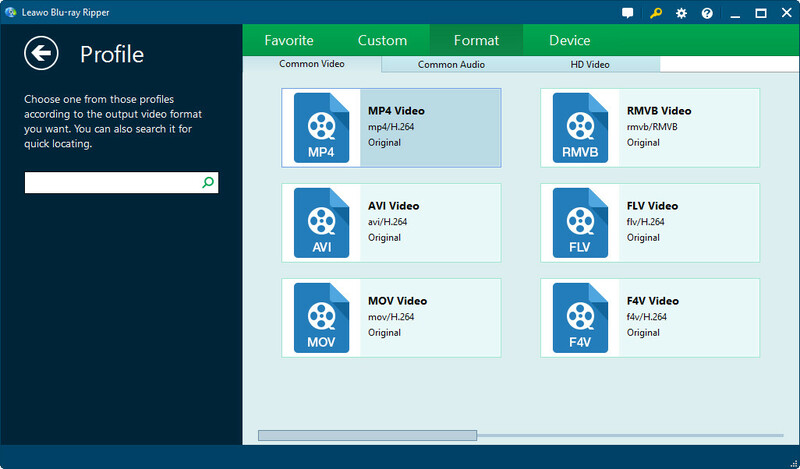 An iPhone video converter could help you convert video to iPhone supported formats like M4V, MOV and MP4 from various formats like AVI, MKV, RMVB, MTS, MPG, FLV, etc. Leawo iPhone Video Converter is a professional iPhone video converter software app that could help you easily convert videos to iPhone supported formats in simple clicks. You could use this iPhone video converter to convert video to any iPhone model including iPhone 7, iPhone 7 Plus, iPhone 6, iPhone 6S, etc. The below step-by-step guide would show you how to convert video to iPhone 7/iPhone 7 Plus so as to let you freely play video on iPhone 7/iPhone 7 Plus without the need to install 3rd-party iPhone video player apps. If you’re using Mac computer, you could turn to use the Mac computer. After you launch Leawo Video Converter, click "Video Converter" module option. You’ll be guided to the "Convert" tab, on which you click the "Add Video" button to browse and add source video(s). You could also directly drag and drop source videos into the "Convert" module. Click the drop-down box next to the "Add Photo" button and then select "Change" option to set output format. Open the "Format" tab and then select a video format according to your media player. 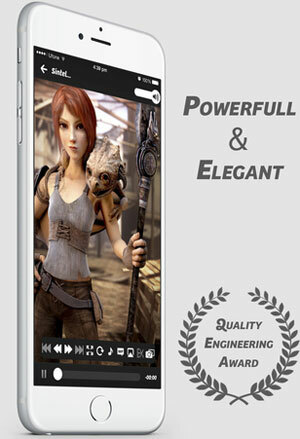 You need to select an iPhone friendly video format like MOV, MP4, or M4V as output. Or you could directly choose an iPhone profile under the "Device" group. Finally, click the bottom "Convert" button on the sidebar. Leawo Video Converter would start to decode and convert video to iPhone 7 immediately. Once the conversion is finished, you could make use of your iTunes or an iOS data transfer app to transfer converted video to iPhone 7/7 Plus for on-the-go enjoyment.